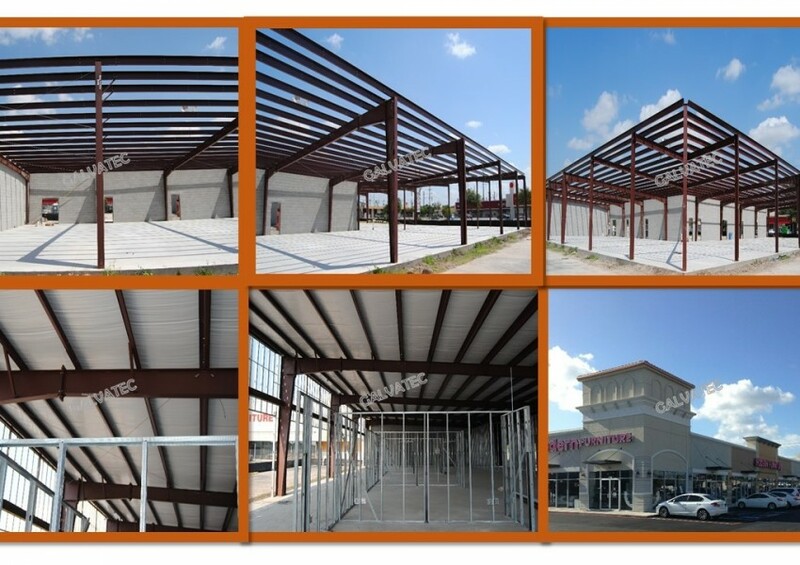 Let us create and design a customized building just for your needs. We will produce all the components with the exact specifications for your building. 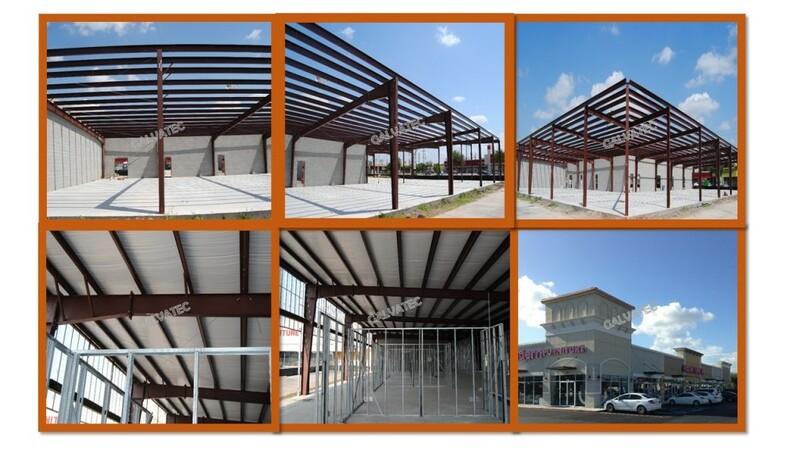 Building’s specifications include: building size, roof type, doors, colors and accessories. Since we perform all manufacturing in site, you know you’re getting the best prices, and value for your project. Let us help you! Call us 281 372 1313.